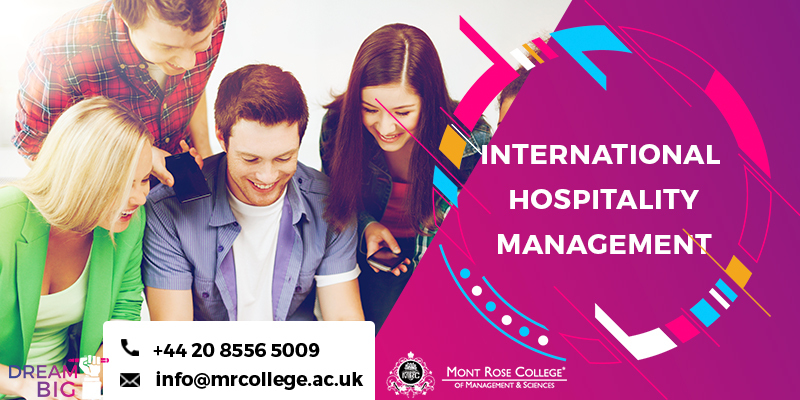 A critical understanding of the international hospitality management business environment A knowledge of how contemporary models of competitive analysis are applied to the hospitality industry A systematic understanding of how planning and managing in hospitality inter-relate with strategic change. A critical understanding of management in the international hospitality management sector, including food and beverage and revenue management. A critical understanding of key issues in policy and planning in the contemporary global hospitality and tourism industry. Specialist knowledge of issues relating to the growth and development of the global conference industry. Hey Buddy!, I found this information for you: "Affordable International Hospitality Management Course in London". Here is the website link: https://oxfordlocals.com/ad/affordable-international-hospitality-management-london/. Thank you.